After topping longtime Emmy stalwart HBO for the first time in terms of nominations this year (112 to 108), streaming giant Netflix tied the paid TV network in wins at last night’s ceremony — a major coup. And the tally had a palpable impact on the streaming giant’s overall fortunes, as its stock saw a 2% uptick this morning, Deadline reports. 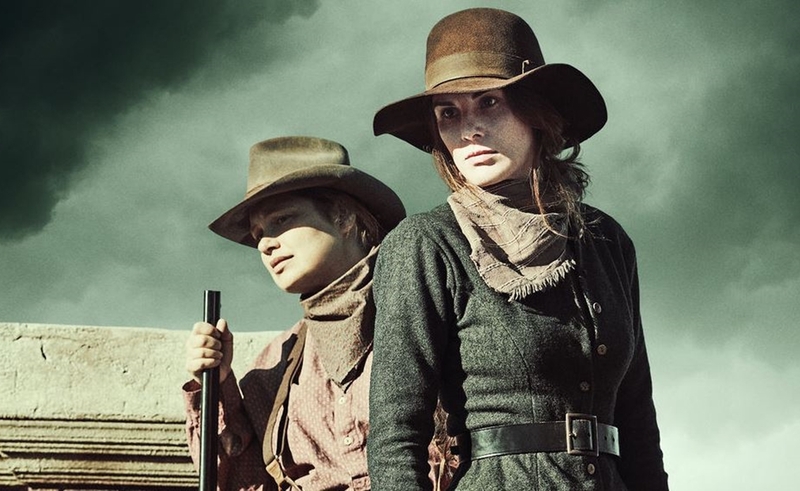 Netflix took home a total of 23 statuettes this year, led by critically-acclaimed originals The Crown, western drama Godless, futuristic sci-fi series Black Mirror, and crime drama Seven Seconds. HBO also took home 23 awards, thanks to its flagship fantasy Game Of Thrones, comedy Barry, sci-fi odyssey Westworld, and Last Week Tonight With John Oliver. “We are honored to share this night with our friends at HBO, who have paved the way for years by setting the highest possible standard,” Netflix’s VP of original series, Cindy Holland, told Deadline. It seems inevitable that Netflix would be giving HBO a run for its money. The streamer’s current annual content budget, $8 billion, reportedly outpaces HBO’s programming budget by a factor of four. Though this marks the first year that Netflix is the top-winning Emmy contender (albeit in a tie), the streamer has yet to win in the top drama and comedy series categories. Hulu achieved the feat last year with The Handmaid’s Tale in the drama category, a digital first. (The Handmaid’s Tale was was completely shut out this year’s awards). Amazon’s The Marvelous Mrs. Maisel won for best comedy series this year — marking the first time that a streamer has ever done so. All told, Maisel amassed eight Emmys, which marked Amazon’s total tally this year.